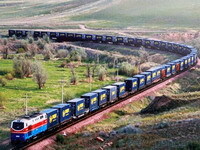 Has been signed of countries list in the free trade area: Georgia, Australia, South Korea, Switzerland, Iceland, Costa Rica, Peru, Singapore, New Zealand, Chile, ASEAN (10+1), China Hong Kong and China Macau. 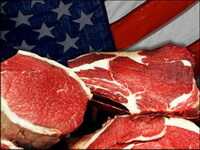 U.S Beef exports to China must meet specified requirements under the AQSIQ Export Verification Program, These requirements apply to U.S. companies—slaughterers, fabricators, and/or processors—that supply beef and beef products as listed on the USDA Food Safety and Inspection Service (FSIS)..
China – New Zealand Customs “Certified Operator (AEO)” mutual notice. Decided to formally implement the mutual recognition arrangements since July 1, 2017. The relevant matters are hereby announced as follows..
China and the United States hundred days plan. 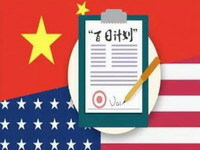 China and the United States Economic Cooperation “Hundred Days Plan” has reached 10 early harvest results in various fields such as agricultural trade, investment, energy and financial services, and is currently conducting a follow-up consultation on the “Hundred Days Plan”..
AQSIQ approved Danish meat exports to China. On 03 May, 2017. China AQSIQ Director, Yushu Ping, and Danish Minister of Environment and Food Larsen, Danish National Secretary for Security and Technology, have signed three cooperation documents on the Danish Export Meat Protocol. 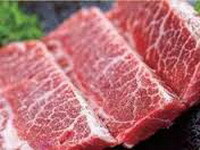 Danish exports to China, the signing of the meat products, from the port of origin began to protect the Danish meat products safety standards..
26.2 tons of pork imported from the Netherlands by the China-European international train. 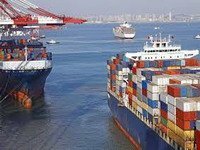 Time savings of about 45 days compared to shipping, cost savings of $ 1500 / ton than air..
AQSIQ Notice: “2017 tariff adjustment program” has been approved by the State Council, since January 1, 2017 implementation..
AQSIQ NO.107 Announcement about Cancel the Ban 30 Months Aged Eviscerate Beef from Denmark..